Las Vegas has always had a special place in our hearts. This beautiful city has been home to the Traders4ACause charity conference for the past four years, allowing us to raise over $500,000 for noble causes. With the 2017 conference right around the corner, we were struck with the news of this weekend’s atrocity. Words cannot begin to express our devastation as we attempt to make sense of this senseless act. Our thoughts and prayers go out to the victims and their families. Finding the light in the dark is nearly impossible in situations like these, but the overwhelming response by the community has been encouraging. In the face of inhumanity, it’s refreshing to witness the camaraderie, compassion, and generosity that follows. The actions of the first responders and selfless civilians serve as a reminder that a malevolent act will never overpower the benevolence of the human spirit. We are truly inspired by the magnitude of the relief efforts and we are committed to doing our part in healing the city. Since its inception, Traders4ACause has been dedicated to helping those in need. Now, it is our time to give back to the city that has served as the platform for our charitable mission. 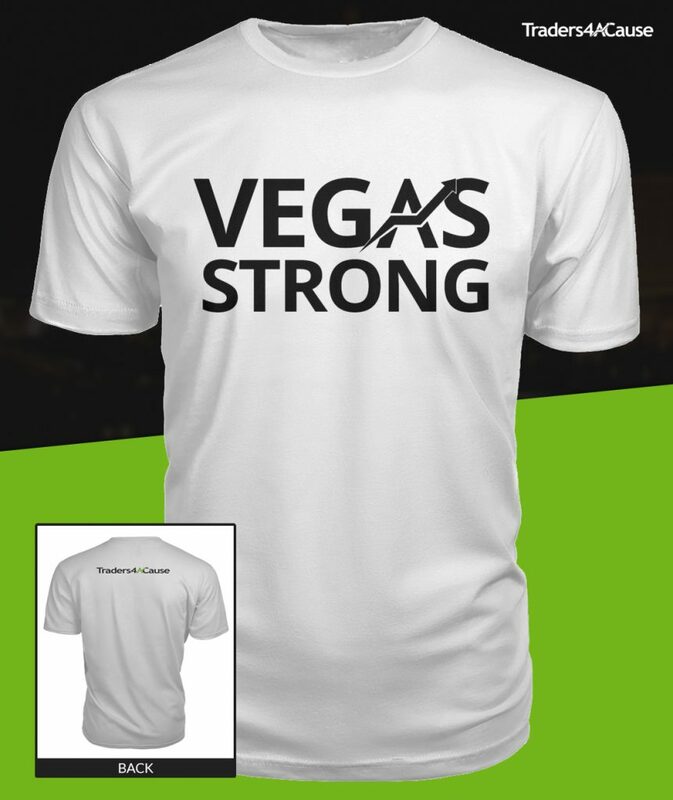 We will be selling “Vegas Strong” t-shirts to raise funds for the victims and their families. The shirts are being provided at cost and 100% of the proceeds from shirt sales will be donated. Additionally, the first $2500 in sales will be matched by a donor of the Traders4ACause executive committee. For those attending the conference, we will have shirts available for sale at the event this Saturday. For those who are unable to attend, you can order shirts here. We encourage everyone to lend a helping hand in any way they can. It’s that time of year again! 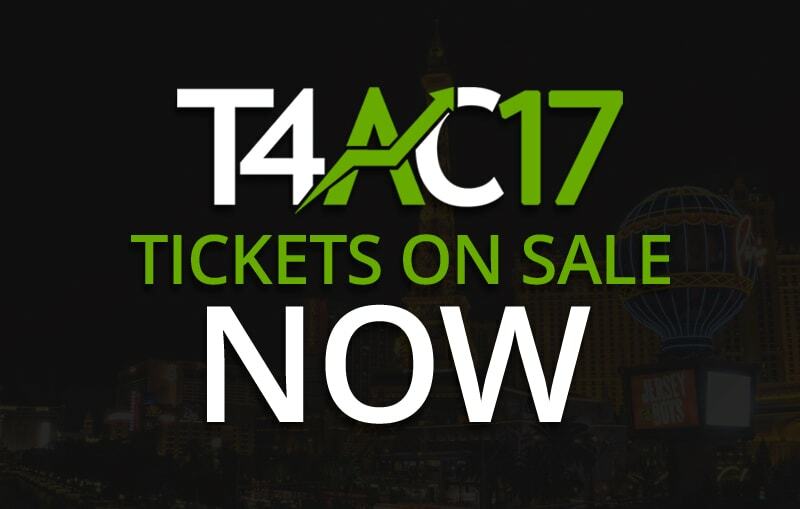 We’re excited to announce that tickets are now on sale for the 4th Annual Traders4ACause Charity Conference and Golf Tournament. The conference will take place on October 6-8, 2017 at the Wynn Hotel in Las Vegas, Nevada. Order your tickets by July 31, 2017 using the code “EARLYBIRD” to save $250 on admission. We started running these conferences four years ago and they get better and better every year. Many of you are already familiar with the conference. We have an impressive amount of people who return every year. For those of you who are unfamiliar with the event, keep reading (you won’t want to miss out!). There is so much going on every year and everyone gets a little something different out of the event. Some come for the networking, some come for the entertainment, and some come for the education. Whatever your goal, you have a great conference ahead of you. The Traders4ACause conference is unlike many other conferences. We go out of our way to facilitate a friendly environment in which it is easy to network with other traders. If you’re a member of online trading communities, this can be a great opportunity to put faces to usernames. Furthermore, you begin to forge stronger bonds with other traders when you meet them in person. These bonds help you build your own network of traders that you can communicate with daily. Building a “network” of traders pays dividends for a lifetime. These are the people you can discuss trade ideas with, share successes and failures with, and interact with during market hours. Whether you are new to trading or an experienced trader, there are plenty of connections to be made. 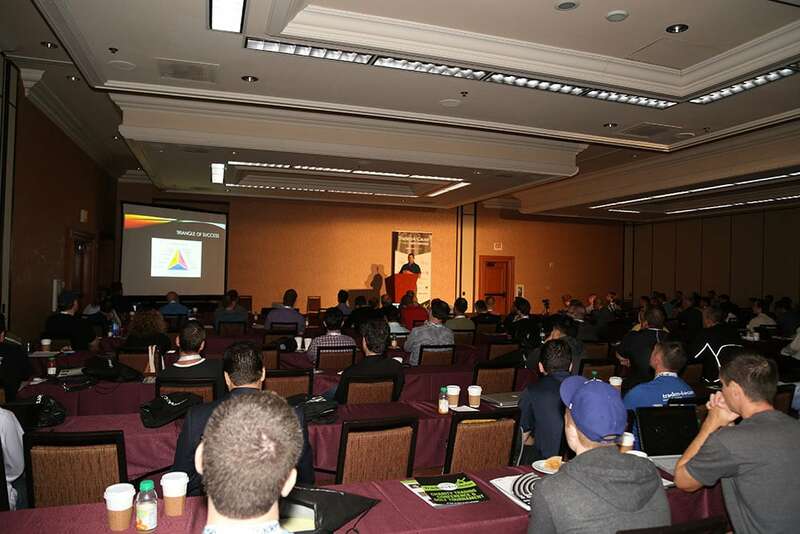 Our goal is to make sure that every trader learns something new at the conference. While you can learn a lot by networking with other traders, we also host a variety of renowned speakers who share their trading knowledge in a presentation format. Every year, we host a variety of respectable speakers, including hedge fund managers, analysts, career traders, and more. 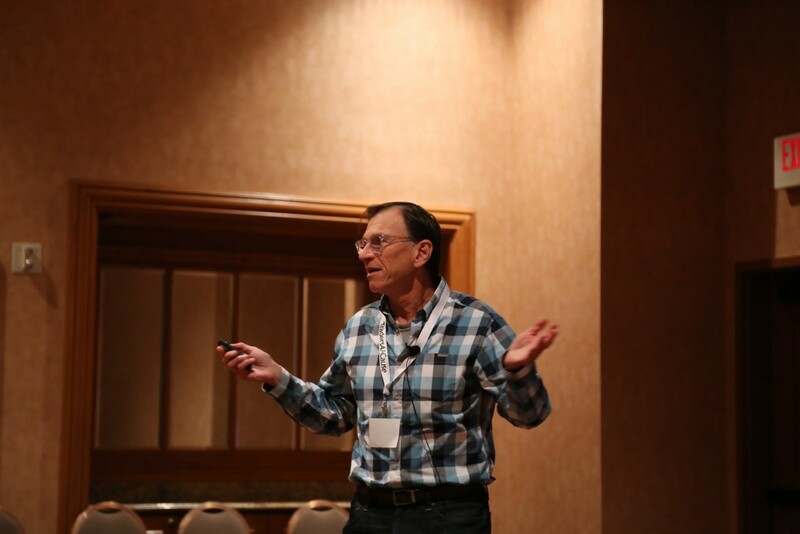 The presentation formats range from “keynote-style” lectures to crowd-fueled Q&A sessions. There is SO much to learn at every event and this year we have one of our best speaker lineups to date! We want to make sure every attendee gets their money’s worth, and we’re confident that this will be one of the best conferences you ever attend. That said, our mission is much deeper than simply putting on a great conference. We are also focused on inspiring a philanthropic spirit within the trading community. Many traders have the opportunity to live lives that the rest of the world can only dream of. We believe that this good fortune also presents us with the opportunity to trigger positive change in the world. Every year, we team up with select charities in order to fulfill this mission. These charities are hand-picked by our board based on their merits, efficiency, and overall impact. Last year we raised over $200,000 and the year before we raised over $175,000. We’ve worked with charities such as the Breast Cancer Research Foundation, GiveWell, Three Square, Care, and more. Prepare for an action-packed weekend. This year’s conference is poised to be the best one to date. Golf Tournament at Bear’s Best – In the afternoon, we will be hosting a golf tournament at Bear’s Best. We’ll split up into teams and hit the greens. This is a great opportunity to meet some of the attendees and show off your golf skills (or lack there of – either way is fine). Cocktail Reception at Beer Park – At night, we will meet at Beer Park on the Las Vegas strip for a cocktail hour. Enjoy the open bar with an impressive selection of draft beers and other cocktails. 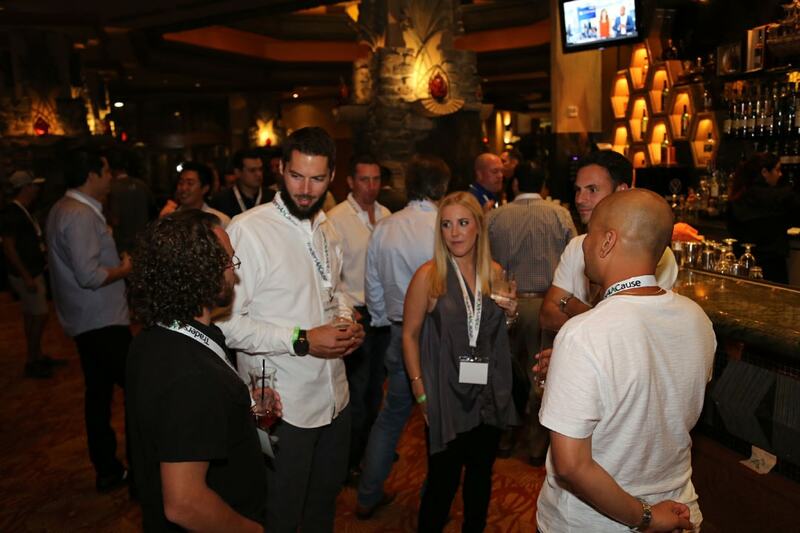 Mingle with other traders, meet the speakers, and get to know everyone before the conference begins the next day. Conference Begins – The conference will begin on Saturday morning and go until the afternoon. 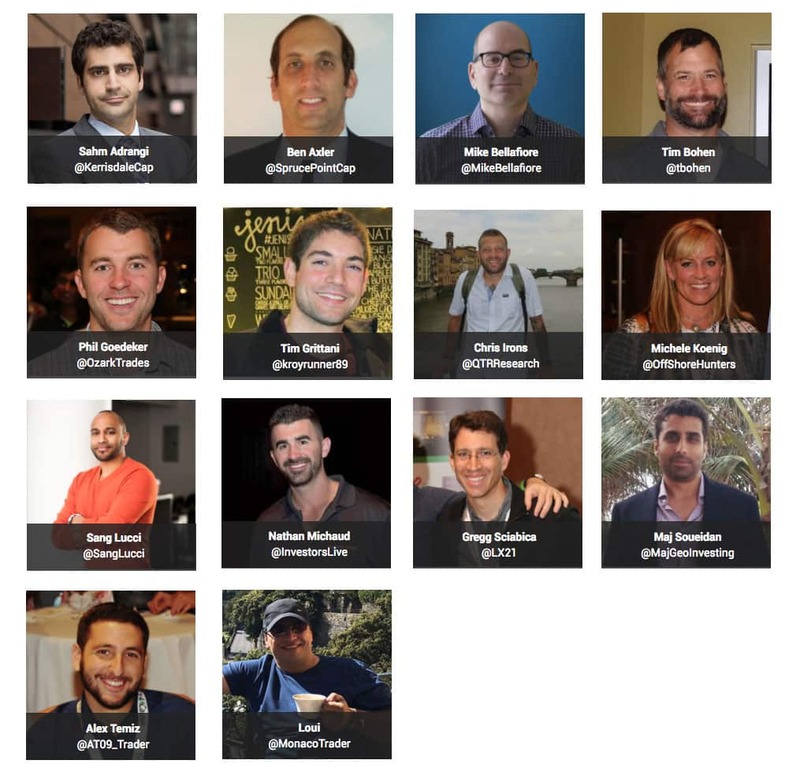 Prepare to soak in tons of valuable trading information from our speakers. Cocktail Reception – We think you deserve a drink after a long day of education and self-improvement. Join us for another cocktail hour where you can have a few drinks, meet some more traders, and discuss all of your newfound knowledge. Meet & Greet Breakfast – We’ll start the day off with a great breakfast and casual social event. This (as well as the other cocktail receptions) is a great event for spouses! 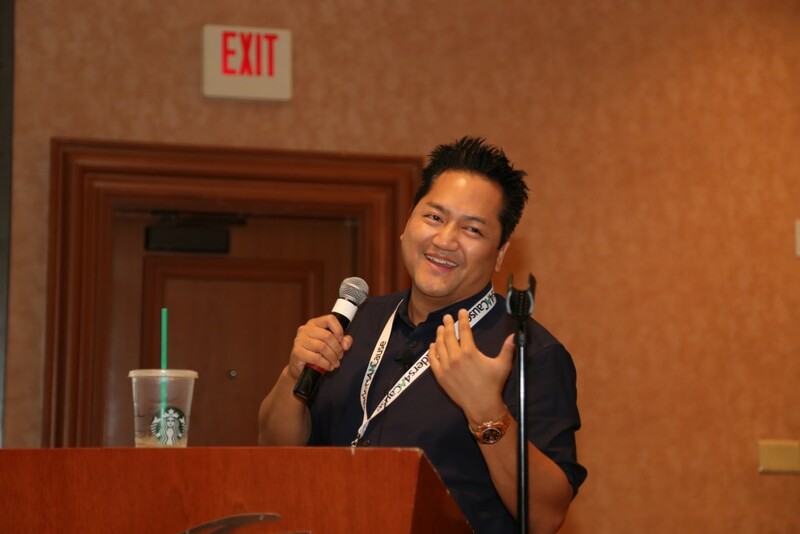 Conference Continues – Get ready for another day packed full of actionable trading lessons. On Sunday, we will be hosting trader talks as well as a few panels. Our panels are formatted in a conversational manner that allows for audience engagement and questions. Andrew Left – Andrew Left is founder and Executive Editor of Citron Research. Citron Research has been publishing columns for over 14 years, making it one of the longest-running online stock commentary websites. With over 150 reports, Citron has amassed a track record identifying fraud and terminal business models second to none among any published source. Sahm Adrangi – Sahm Adrangi is the Founder and Chief Investment Officer of Kerrisdale Capital Management. He has been involved in all aspects of the firm’s development since its founding in 2009. He launched the firm with under $1 million and has grown it to more than $500 million today. Mike Bellafiore – Mike Bellafiore co-founded SMB Capital, a proprietary trading firm in New York City, and SMB Training, its trader education company. He is the author of the “trading classic” One Good Trade and The PlayBook. As an international lecturer, Mr. Bellafiore has built trader trading programs globally for hedge funds, prop trading desks, and retail traders. Tim Bohen – Tim’s interest in business in trading dates back to his college days. Over the years, Tim has grown and sold successful businesses while part-time trading. In 2013, Tim became a full-time trader who now specializes in short selling lower priced stocks. Phil Goedeker – Phil (also known as @OzarkTrades) is a full-time trader who got his start back in college. Phil opened a small account during his sophomore year. He lost the money and repeated the process junior year. By senior year, Phil was starting to understand chart patterns better and started learning how to short stocks. By the end of senior year, Phil grew his small account exponentially by focusing on shorting parabolic moves. Tim Grittani – Tim first became interested in trading while he was still in college pursuing a finance degree. He opened small accounts a few times without having much luck in the market. Eventually, Tim started studying vigorously and developed a niche strategy to focus on. This strategy, initially focused around penny stocks, helped Grittani impressively propel his small account by the age of 24. Michele Koenig – Michele has been a full-time trader since 2001.She is renowned for her swing trading strategies and technical analysis. Michele operates TradeontheFly, a swing trading chat room and education service. Sang Lucci – Anand Sanghvi, aka “Lucci”, is the founder and head trader at Sanglucci.com. Anand has successfully traded equities and options since 2006. He launched his first hedge fund, Sang Lucci Capital Partners, LP, in 2012. Sang Lucci operates the trading education website SangLucci.com. Nathan Michaud – Nathan Michaud is a veteran trader who has been day trading for over 10 years. Nathan is well known in the trading community as the founder of InvestorsLive, LLC, a company focused on aiding new and veteran traders in identifying the right stocks to trade. InvestorsLive LLC operates a live momentum chat room at InvestorsUnderground.com, which is a transparent trading community of experienced traders. Gregg Sciabica – Gregg has been a full-time trader since 1999. He is one of the most well-known short sellers within the trading community. Gregg operates 90PercentTrades.com where he shares his latest positions and price targets. Maj Soueidan – Maj has been an investor since 1989 (full-time investor since 1994), turning $3,000 into his first million by 1998. He co-founded GeoInvesting in 2007 to bring institutional quality long-based investment research to the average investor and help broaden the awareness of the opportunities that exist in the inefficient micro-cap and small-cap equity universe and U.S Listed China stocks (“ChinaHybrids”). Alex Temiz – Alex is a 22-year old successful day trader who specializes in short selling stocks. Alex was able to grow his small account exponentially by narrowing in on a niche and scaling his trading strategy. Loui – Loui (also known as @MonacoTrader) is a successful serial entrepreneur and an active trader, best known for turning 3 people start-up Venture Capital (VC) company into a 117 people enterprise within 5 years and exiting with a trade sale to a FTSE 100 company. Loui is also a highly successful and well known swing-style trader & shares his thoughts and trades live on his twitter account (@MonacoTrader). 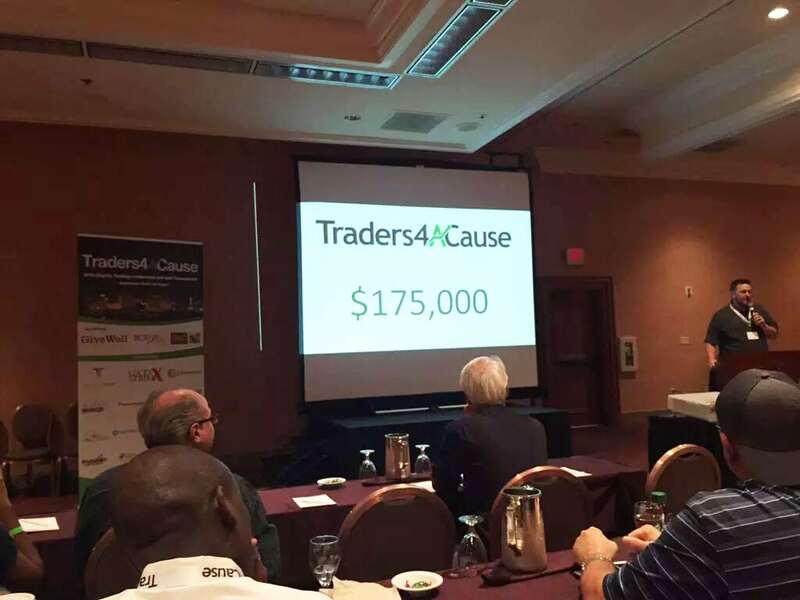 At Traders4ACause, it is our goal to promote philanthropy within the day trading community. Many day traders are fortunate enough to have access to wealth and resources that most people can only dream of. We believe that this great fortune provides us with an opportunity to improve the lives of others and we are constantly looking for ways to make an impact in our community. Every year, we team up with a few hand-selected charities to make a difference in the world. We do in-depth research on these charities to make sure we are making the most out of every dollar donated. 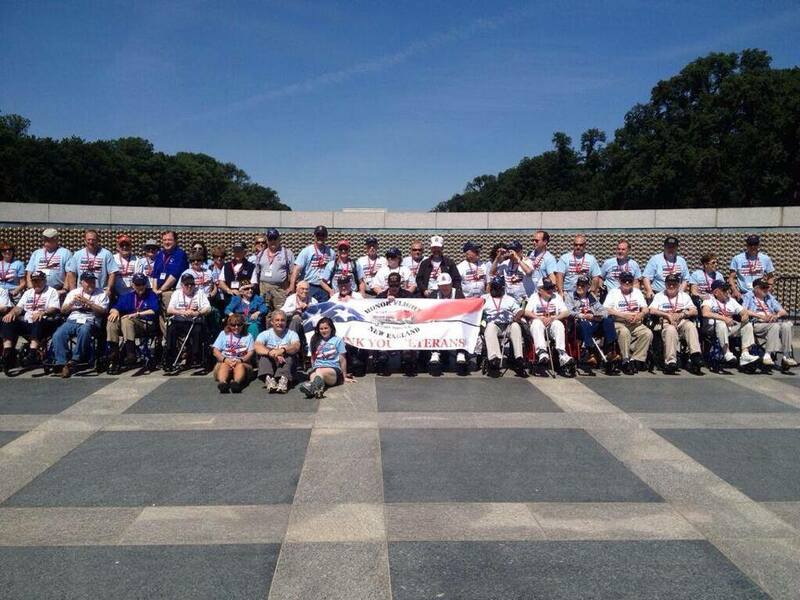 One of the great charities we have worked with over the years is Honor Flight New England. Honor Flight New England is a member of the Honor Flight Network, a non-profit organization dedicated to honoring America’s senior veterans. The charity provides veterans with free flights to Washington D.C., where they can visit the memorials of our fallen soldiers. 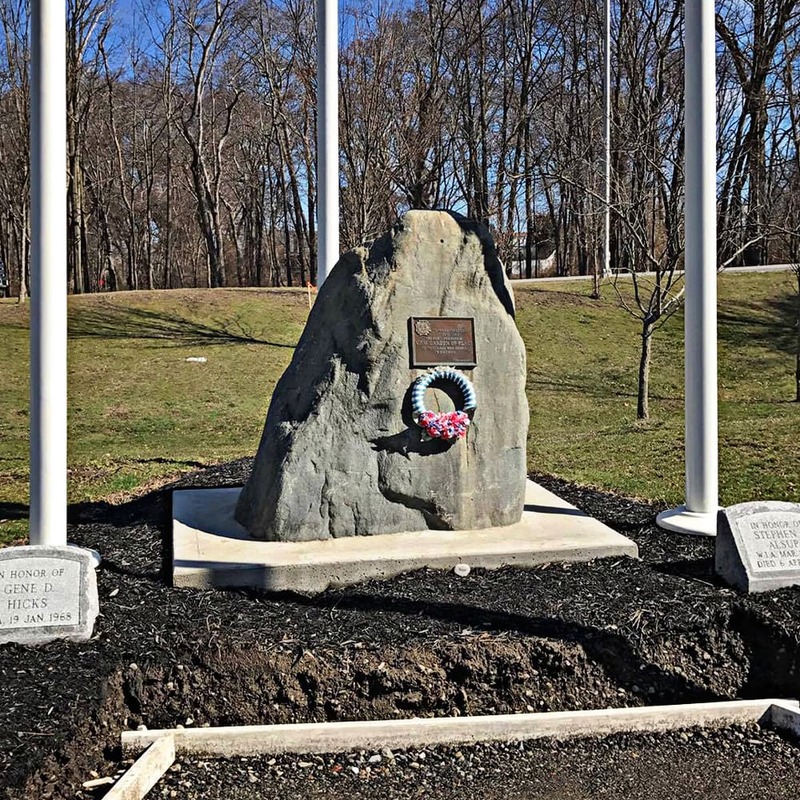 Approximately 500 WWII veterans pass away every day, and Honor Flight New England gives us the opportunity to honor our veterans for their heroic services. 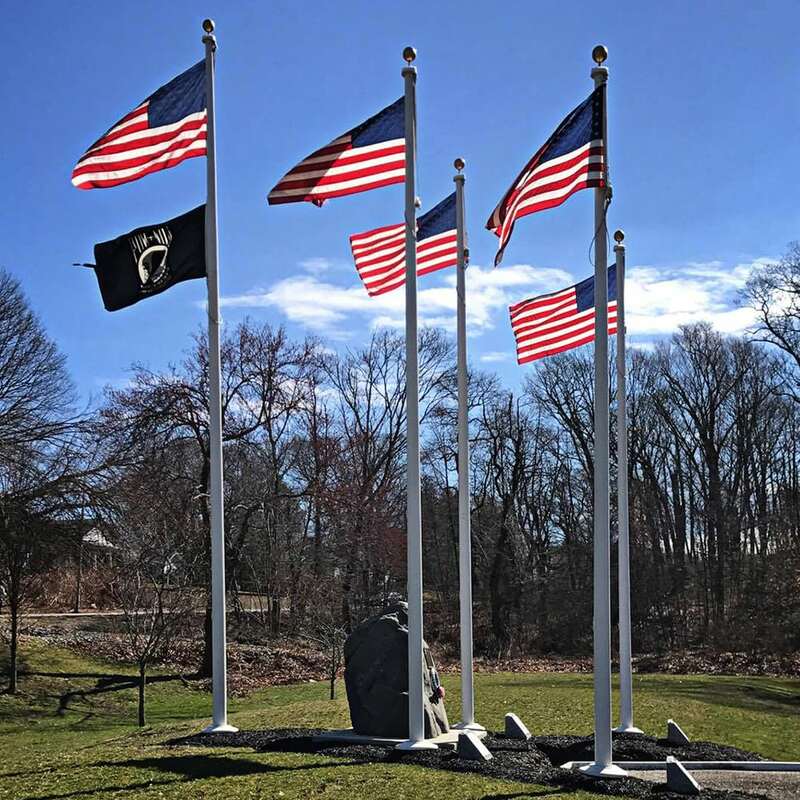 In an effort to honor America’s veterans, Traders4ACause has teamed up with Honor Flight New England for a unique project. 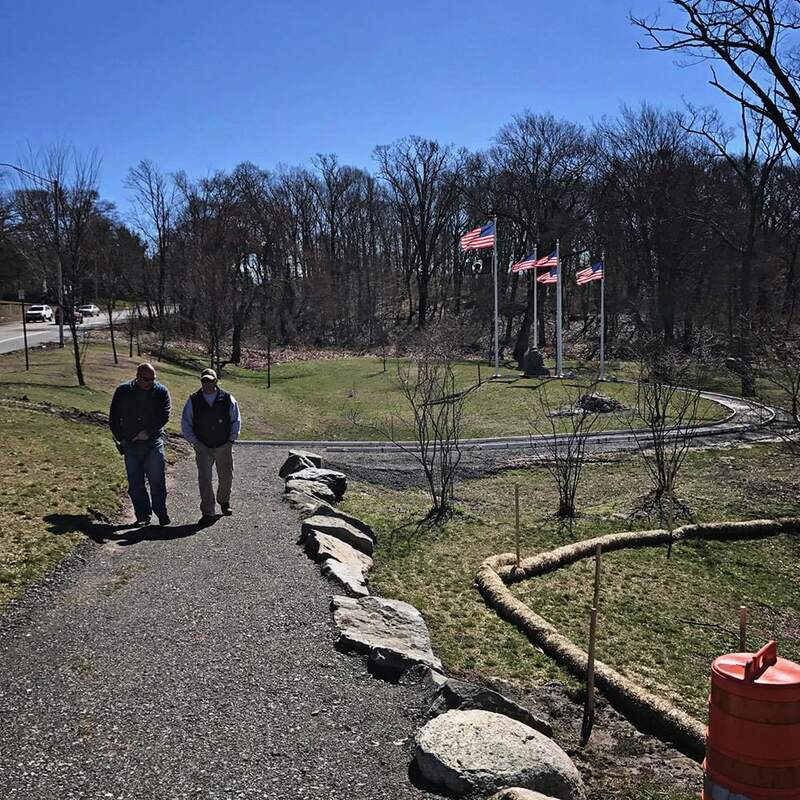 We are proud to announce the launch of the Honor Flight New England Memorial Pathway. 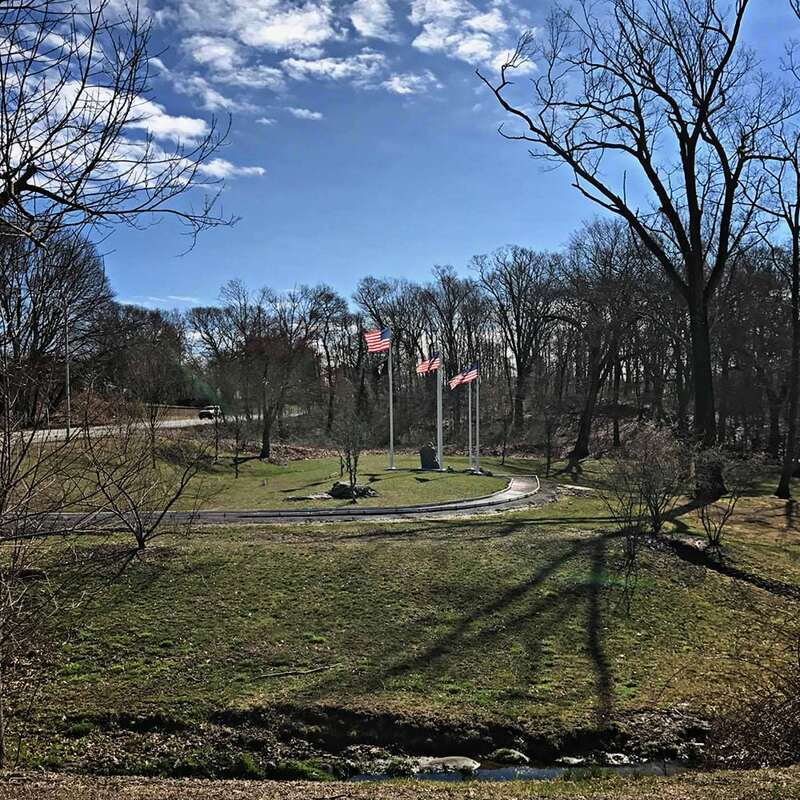 The Honor Flight New England Memorial Pathway will be a memorial park located in East Providence, Rhode Island. 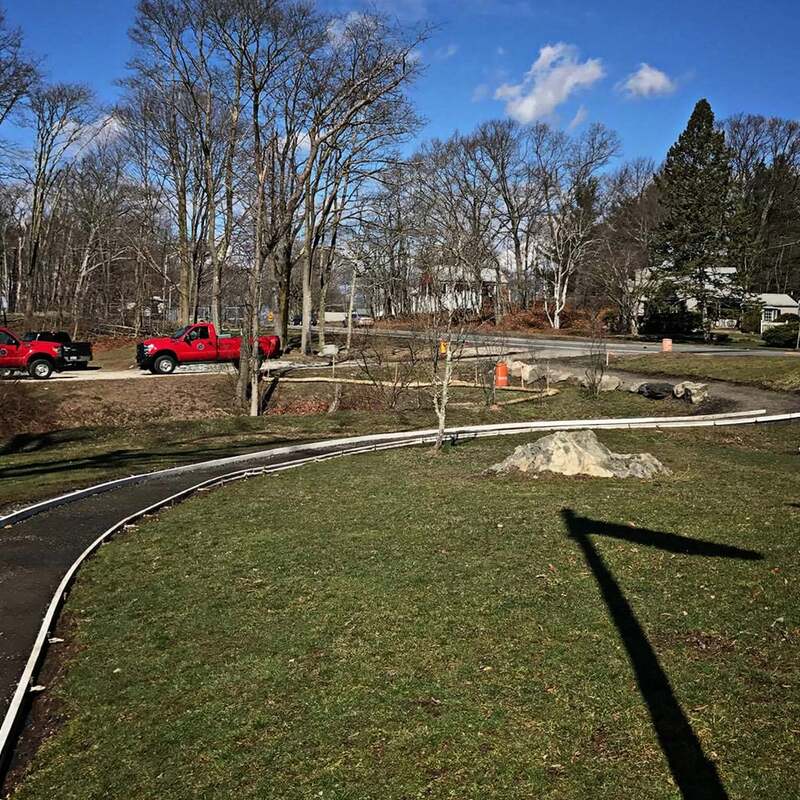 The park will feature memorials for our fallen soldiers as well as a 1000-square foot custom brick pathway leading to the memorial. All materials and labor for this project will be donated. All of the custom bricks will be donated by Traders4ACause and all of the labor will be generously donated by Conha Construction, Pavers by Pace, and the City of East Providence, RI. We are seeking individual and corporate sponsors who are looking to make an impact on the lives of thousands of veterans. 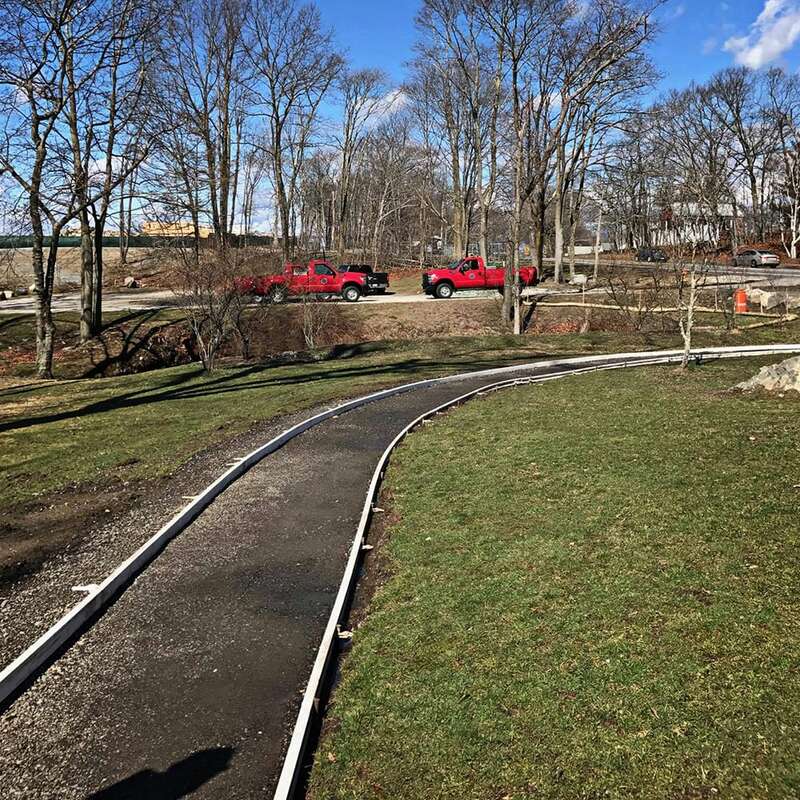 The Honor Flight New England Memorial Pathway will feature a 1000 square foot walkway paved with custom bricks. These bricks will be used to commemorate the dedication of our heroic veterans. Sponsors can design custom bricks with three lines of custom text. Each custom brick will add significance to the park’s pathway AND help Honor Flight New England transport more veterans to Washington D.C.. Sponsor one or multiple bricks for only $100 per brick. ALL proceeds go directly to Honor Flight New England and will be used to provide more veterans with honor flights. Each brick will have 3 lines of text, with up to 20 characters per line. If you’d like to become a corporate sponsor, you can add up to 6 lines of text. Traders4ACause is a registered 501(c)(3) and all donations are 100% tax deductible. 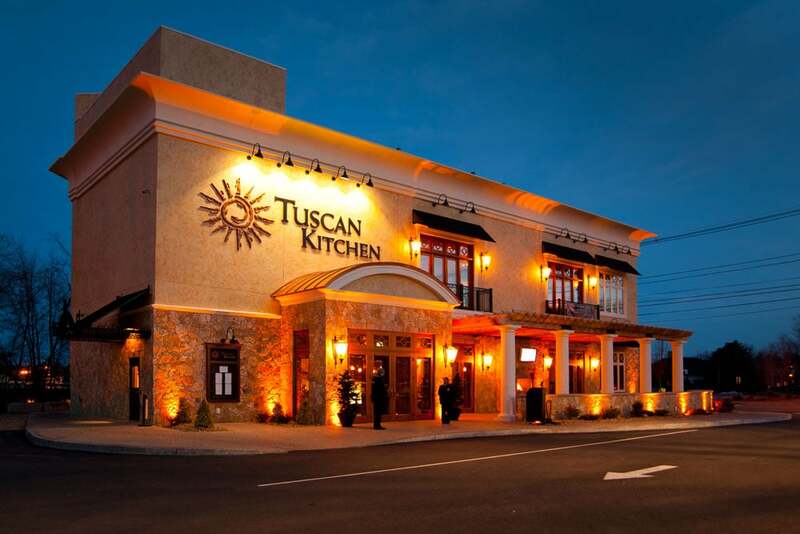 Traders4ACause takes over Tuscan Kitchen! We reserved the entire second floor for our Inaugural Holiday Gala. I’m extremely excited to have oversold this event with over 175 guest attending! We’ll be having dinner, silent and live auctions, and countless raffles! Thanks to all who have helped support so far! If you weren’t able to make it, please consider a small donation. 100% of proceeds will go directly to the causes supported at the Dec 6th event! Most of you already know the Traders4ACause Story – In 2013, we founded our non-profit organization to support and promote charitable works and giving among members of the stock market day trading community. 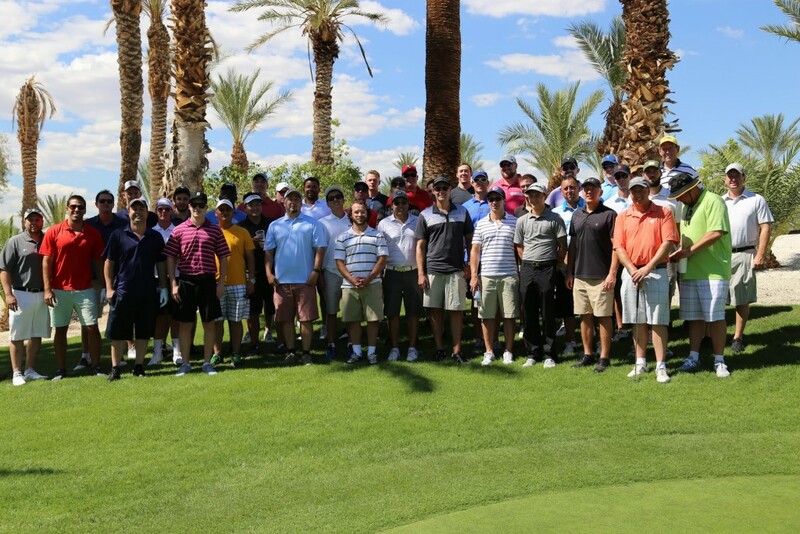 As full time day traders, educators, and brokers, the board and those involved have parlayed their ability to reach others involved in the markets to an annual meet and greet golf tournament and conference each year in Las Vegas, Nevada. This year, we raised over $175,000 at the event! However, there’s a second part to the charity that doesn’t involve any stock talk at all! 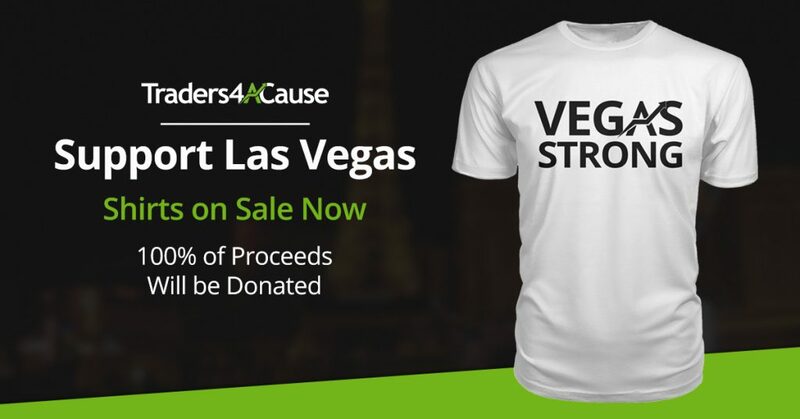 The further mission of Traders4ACause is to support local charities needing assistance raising donations by hosting, sponsoring and executing local events. Earlier this year we supported Honor Flight New England (Hooksett, NH). As you saw on our blog we’ve already donated $85,000 to GiveWell this year and another $67,000 for BCRF! But if you noticed we hadn’t presented our last check to Honor Flight of New England. Tomorrow night we’ll be presenting a check that’s going to help put a flight in the air for Father’s Day 2016. I had the fortune to be able to experience the Honor Flight first hand on November 1st as we flew out of Logan Airport on a chartered flight to the memorials. Not only was it an absolute honor to be among these heroes; it was extremely humbling at the same time. May we never forget that freedom isn’t free! I’ll have a blog post in the coming weeks about my trip, our check presentation and what that entails and one of the most exciting pieces to this entire donation. My programmer has donated a credit for a brand new website that’s going to help them create awareness and raise more money for these Veterans in the future! After all, they’re all in their 90s and we’re losing them at nearly 1,000 a day. Tomorrow night’s event we’ve chosen the Building Dreams for Marines Foundation (Londonderry, NH). 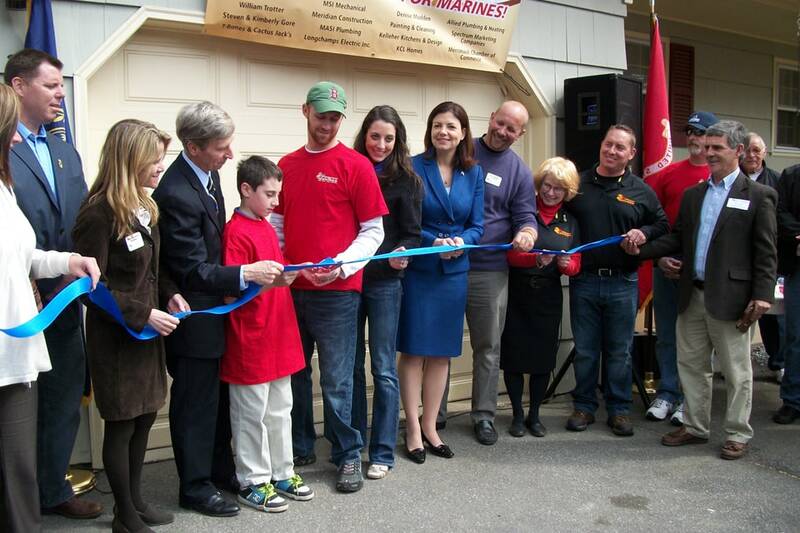 Building Dreams for Marines has been established to assist Marine veterans with life-enhancing modifications to their homes. For our brave men and women who have lost some aspect of their mobility, Building Dreams for Marines steps in to provide no-cost planning, designing and building services. From access ramps and railings to stair lifts and more, our organization seeks to serve those who have selflessly served America. I’ve known the President of Building Dreams for Marines and many of the volunteers that have helped him along this journey and it never ceases to amaze me at just how far the dollar can go when people put a foot out to help. 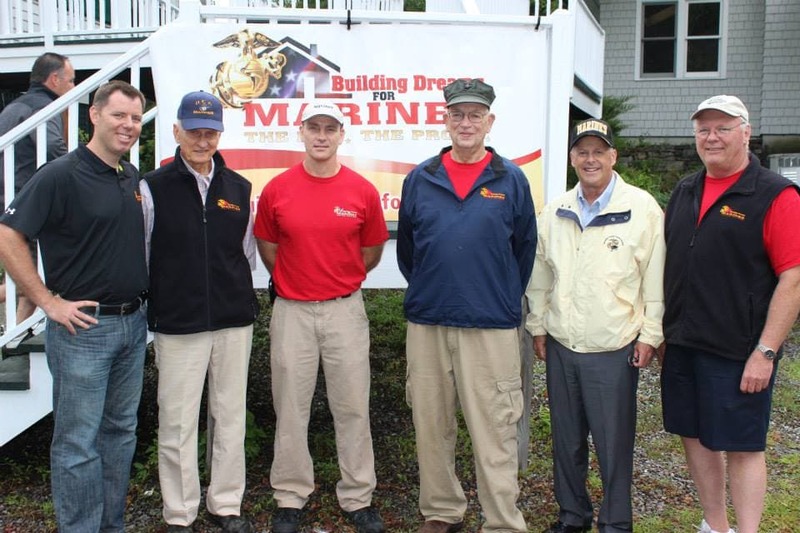 Whether it be contractors volunteering their employees, suppliers giving products at cost or companies sponsoring entire projects there’s nothing better than seeing these Marine Veterans get the help they truly deserve. Be sure to check out the following video covering one of their projects. On Sunday night we’ll be in the presence of two Marine Veterans who received help from Building Dreams for Marines: Gunnery Sgt. Bernie Ruchin and Corporal Paul Pratt (both will be sharing their stories). Thanks to those who supported on Friday when we tweeted out! If you haven’t donated and would like to feel free on our donations page! Consider making a small donation to support @Dreams4Marines at https://t.co/AoeRM2nBFq to help us hit a high number this weekend !! This past September we were very fortunate to meet Sean Conley, a Research Analyst at GiveWell. He presented at our Second Annual Charity Conference and Golf Tournament. 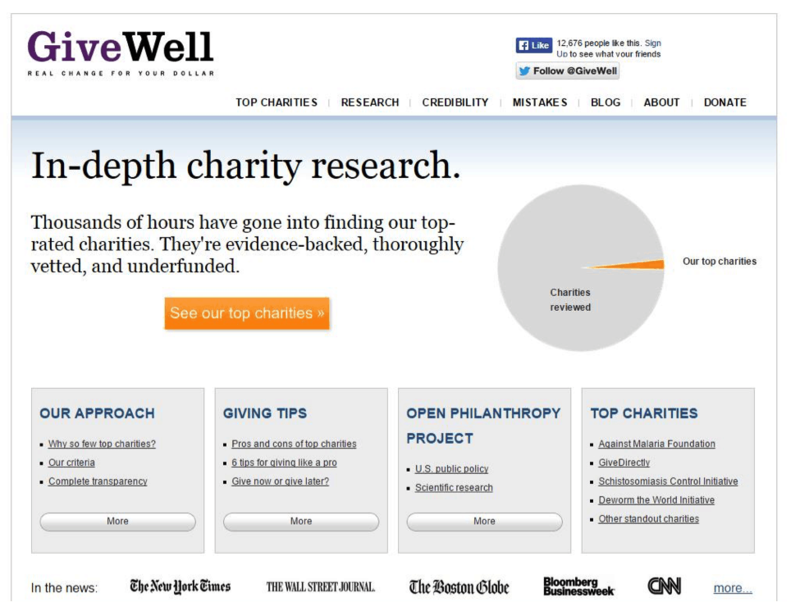 GiveWell’s mission is to find outstanding charities and to publish the full details of our analysis to help donors decide where to give. 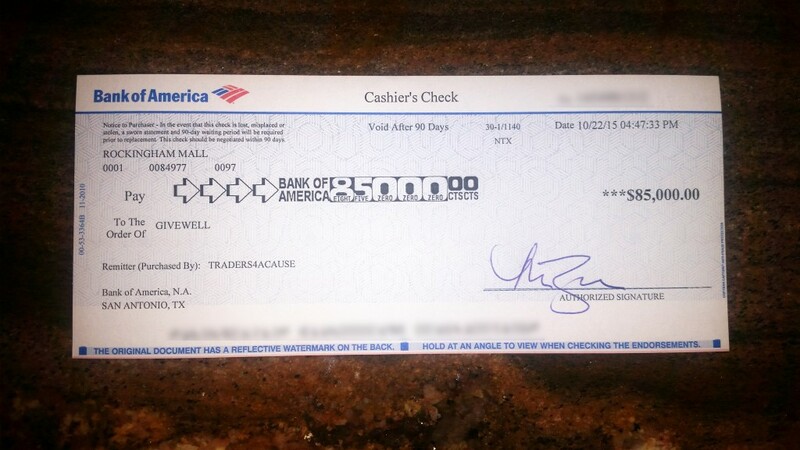 After raising over $175,000 at this year’s event, GiveWell, one of our beneficiaries, received $85,000! GiveWell was founded in 2007 by co-founders working at hedge fund who had some extra income to donate. They wanted to do as much good as possible but had trouble getting good information. They quickly realized that researching these charities is a full time job. That’s when they started GiveWell. Provides in depth research to find outstanding charities. They publish all of their research and reasoning on their site so anyone can vet it. Although they started researching domestic and international charitities, they’re now focused on just international ones. Many problems are so severe in foreign countries, so they’ve found you can make a much bigger difference overseas. The best part: They have a set of core donors who believe strongly in their mission and pay their operating costs. To really dissect exactly what they do I think it’s best to take a look at a case study we were informed of at the Traders4ACause event in September. 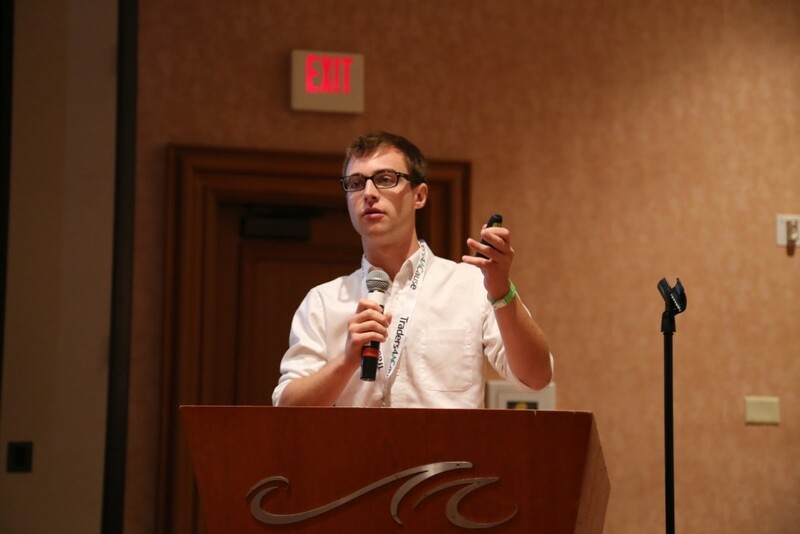 When Sean was presenting at our Las Vegas event, he explained the case of a charity called PlayPump. I hadn’t heard of it and initially thought it what brilliant idea! PlayPump is a Merry go round that pumps water while children play. 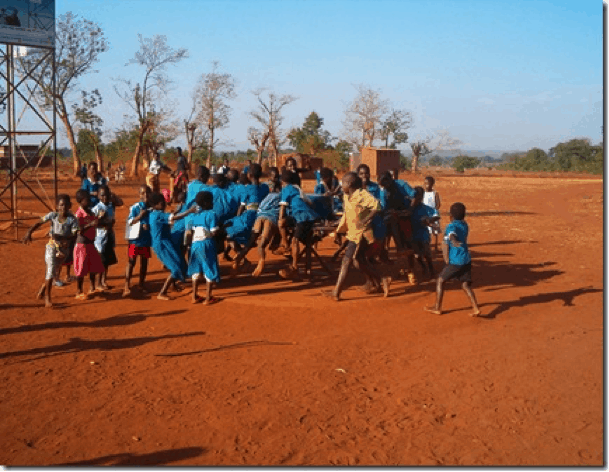 Not only does it provide water for the village, but it helps kids exercise and have fun! This seems like something that would be easy to raise money for and a great cause to ensure more water. When the PlayPump was researched further, it was found that when the kids stop playing, the women do all of the work (look in the back ground of this picture). PlayPump had ripped out their original pumps and the people wanted them back. 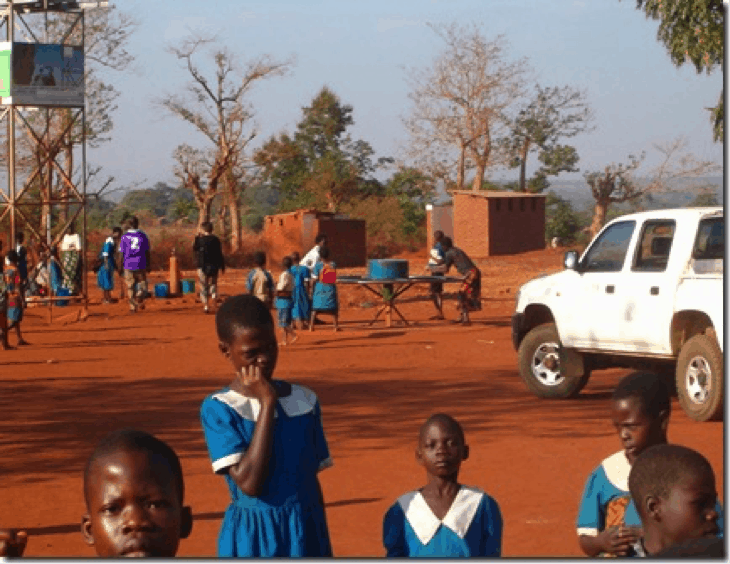 “We prefer the borehole we had before” said one local. They took it a step further and had one contender try to fill up a bucket with the new PlayPump “system,” which received millions and millions of funding. It took three minutes with the new way vs. the old system, AfriDev, which took only 30 seconds. This is a story not only of a charity not helping but it’s one where the charity actually harmed the people it wasn’t trying to serve. The charities that sound the best don’t always help the best. It’s good to know which ones FAIL because it allows money to move onto other BETTER ideas. A lot of the time, no one ever finds out if they actually DO work or not. GiveWell tries to identify which programs actually make a difference. If you have any questions about GIveWell feel free to leave comments below! Thanks to each and every one of you who help support the causes this year! 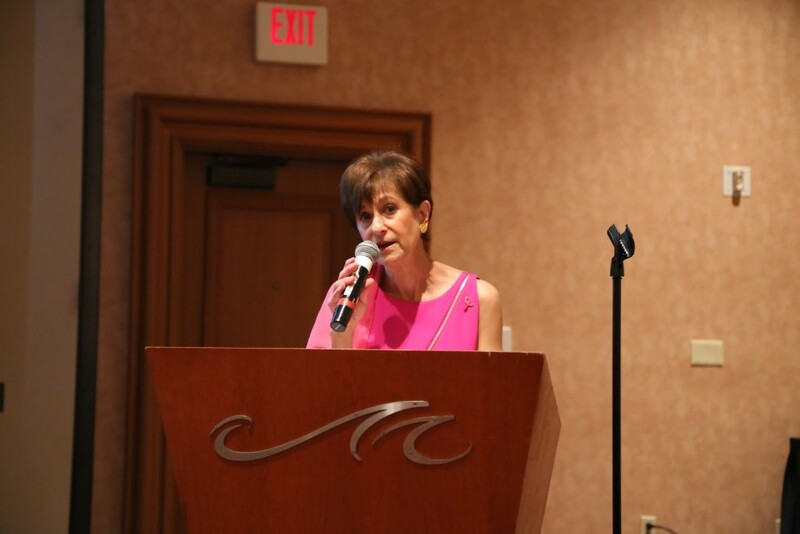 Make sure to also read about the $67,000 we raised for BCRF. 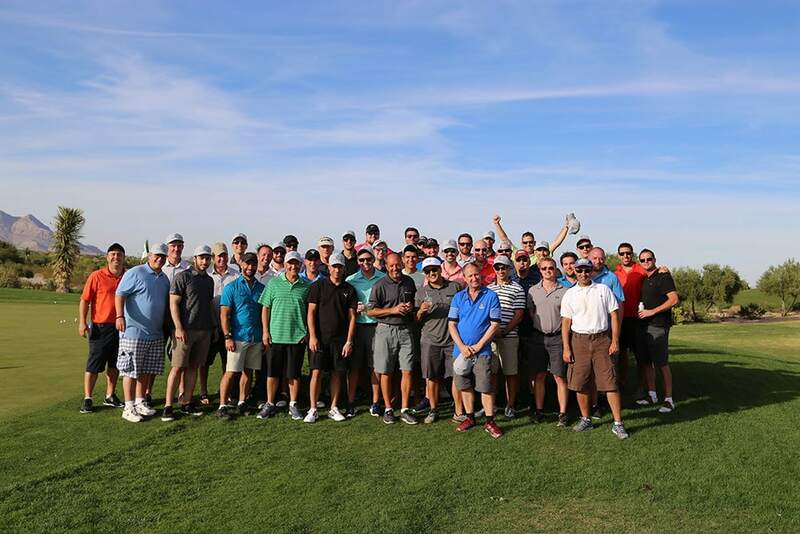 We want to thank everyone who took part in our Traders4ACause Annual Charity Trading Conference and Golf Tournament. It was an amazing success with over 170 attendees. Last year, we were able to raise $100,000 and this year we ran that number up by 75%, raising over $175,000 for charity! The organization is self-funded by those on the board and sponsors so that 100% of the proceeds received can go directly to the causes. This year’s beneficiaries were GiveWell, Breast Cancer Research Foundation and Honor Flight of New England. We’ll be posting follow up blog post once we’ve delivered the donations to these causes! Follow us on Facebook and Twitter to see when we add more! If you have any questions about the event feel free to reach out to us directly right off the contact page! We look forward to seeing each and every one of you back next year! Thanks again for your support. We at Traders4ACause had an email this morning sitting in our box that we just couldn’t hold back from sharing any longer! 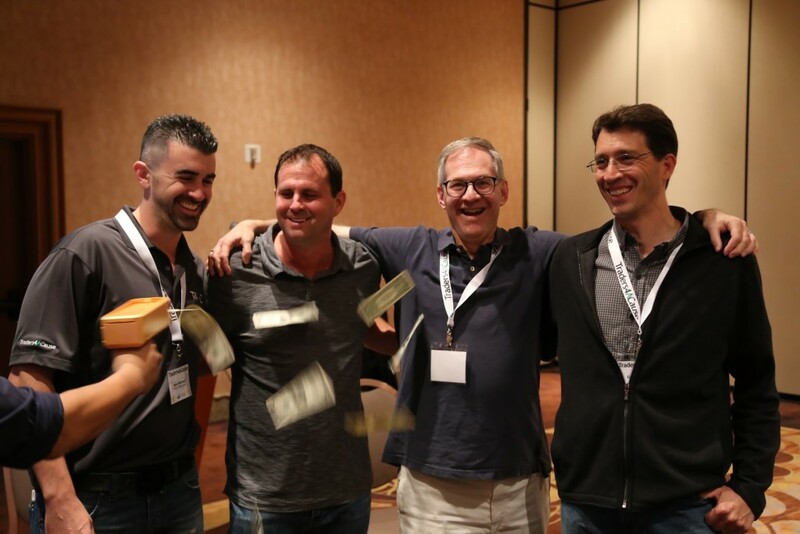 Tim Bohen who regularly blogs at tbohen.com offered the following testimonial about our event in Vegas this past year! The Traders4ACause event was easily the best and most valuable business/social event I have ever attended. I gave what I thought was a very generous donation, but even after just the first day I started feeling guilty that I did not donate enough. First off the charities that T4C chose were beyond what I ever could have found or donated to myself. But in addition to that, being greedy and selfish like I am, the value that I gained from the conference was worth 10X what I donated. You can visit the T4C page and check out the charities that they selected and make your own judgements, I will continue with my review of the value and entertainment that I gained from the conference. The first day was a golf and networking event with a great bunch of people. The course was TOP NOTCH, I’ve played on some high level courses before but the course they chose exceeded anything I have ever played. The scenery was so awesome it would have been worth it just to ride along in a cart and sight see. I scrambled with three really cool and interesting guys, we talked day to day stuff, and trading, it was a perfect mix of learning from each other and just plain bullshitting. During the next two days, the agenda was packed with some of the best and most inspirational speakers I have ever heard. Over the past year I have been looking for that little something to help push me over the top to the next level of trading. I truly feel that this conference will be that. I don’t think any event out there exists where you can network one on one with REAL traders, this is not some BS seminar that you see advertised on CNBC, these are REAL PEOPLE with REAL track records of success. The presentations were actual recounts of what they have done and learned to be successful, not just a bunch of crap regurgitated from every self help book you can buy for $5 on Amazon. What I learned and was inspired by in the two days of conferences made me a better trader and a more intelligent person, I cannot begin to put a price on that. I kind of glazed over the “fun” stuff because I cannot say enough good about the learning sessions. But the food was top notch and the nightlife too. Every meal was top shelf and every night there was a cocktail session at some really cool bars. I don’t care what your level of success or experience as a trader is, if you have any interest in improving, (which I hope you do) than you will attend this event next time. Thanks to everyone who helped make Traders4ACause First Annual Charity Trading Conference and Golf Tournament a success !! 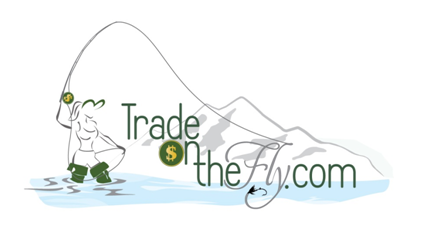 TradeontheFly is donating a round trip , domestic, airline ticket to Bozeman ,Montana for one person, plus 2 days guided fly fishing with Michele on either the Yellowstone or Madison River, plus 3 nights lodging and meals. It does need to be used in 2015 probably between July 1 and the end of September for the best fishing.